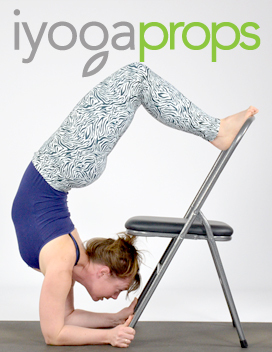 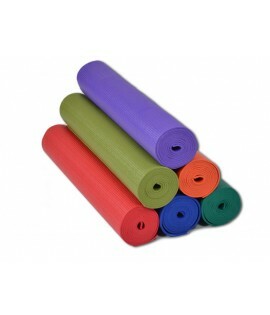 varying needs from the budget conscious to the serious yoga practitioner and beyond. 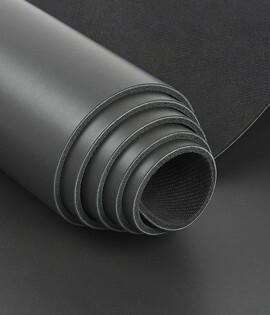 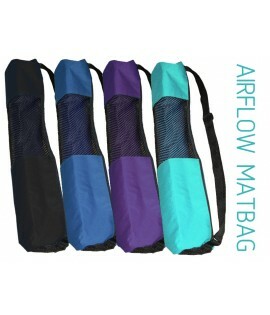 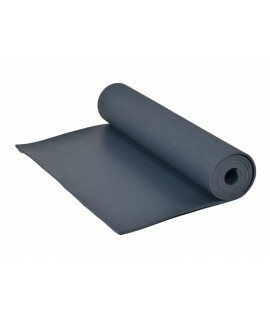 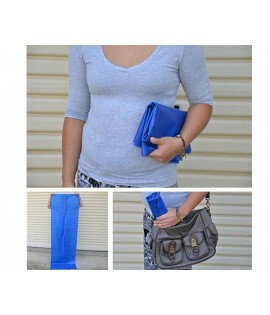 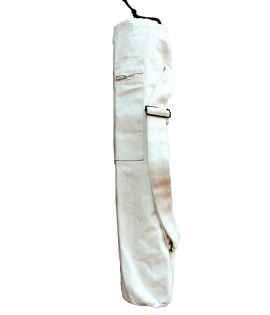 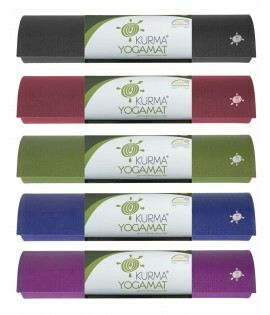 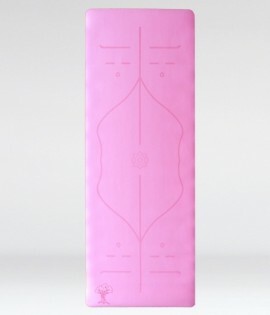 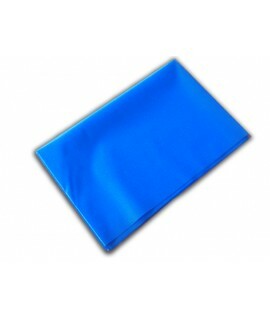 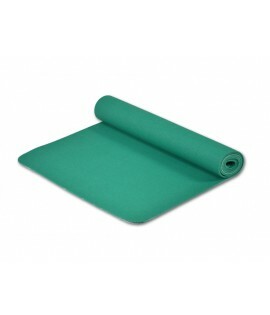 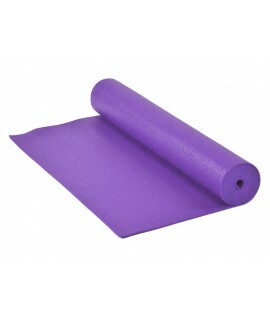 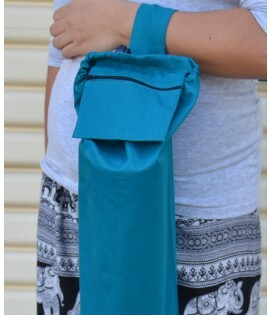 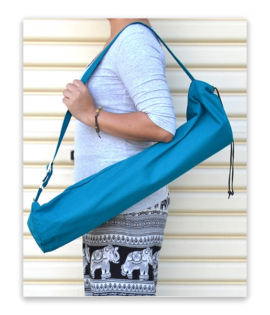 We have several ranges: easy grip yoga mats, studio yoga mats, etc. 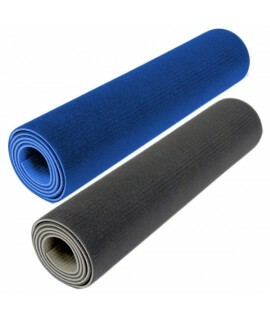 one will definitely suit your yoga mat requirement. 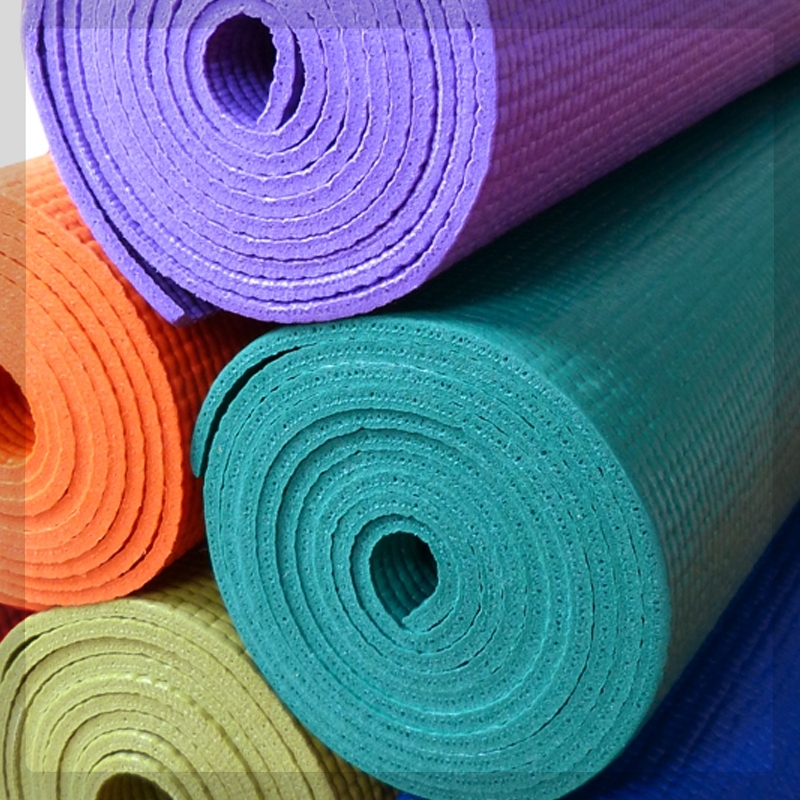 Find your yoga mat CARE tips here.